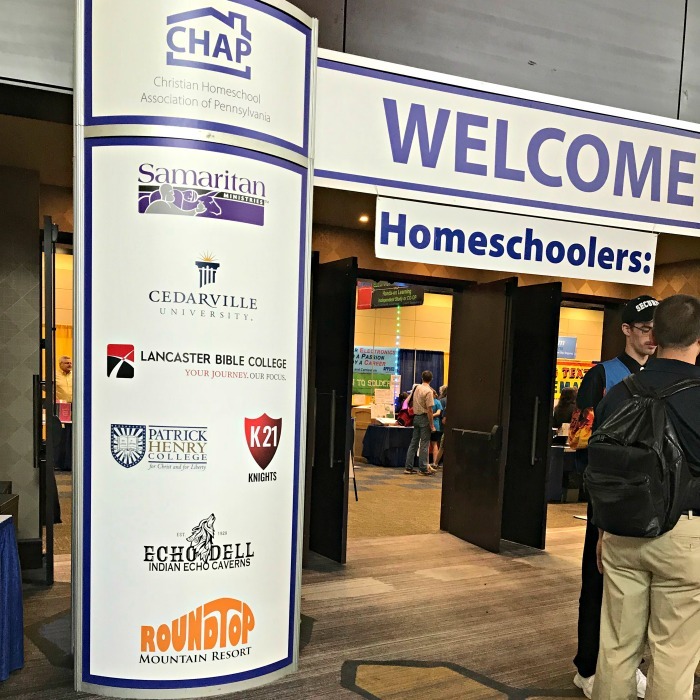 The Christian Homeschoolers of Pennsylvania (CHAP) Convention is being held Friday 6/1 & Saturday 6/2 at the Lancaster County Convention Center. There are more than 70 workshops, over 100 vendors on the expo floor, and there is also a used curriculum & book sale. 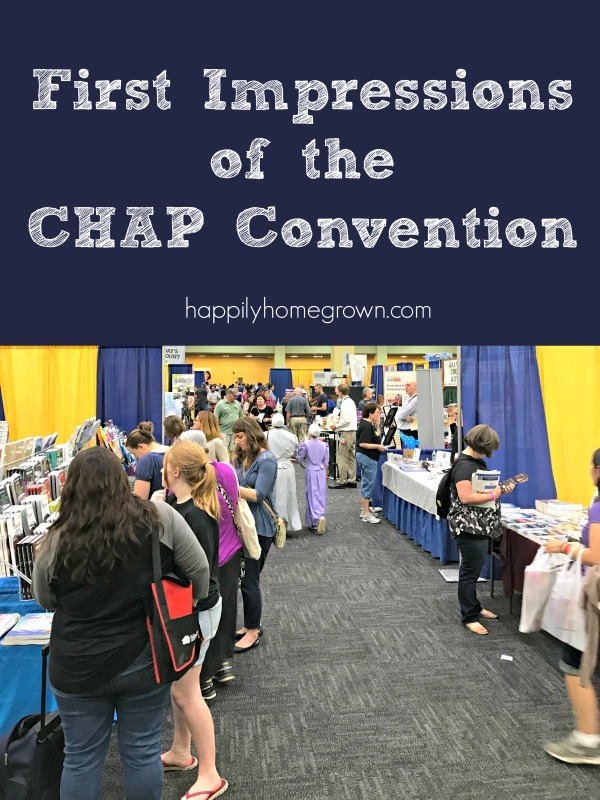 You can still get tickets to attend the 2018 CHAP Convention online or at the door. Since this is my first homeschool convention, I had no idea what to expect. To say the conference is amazing would be an understatement. As I mentioned yesterday, I was only going to have a short amount of time to visit the conference so my focus was going to be on the expo floor and the used book sale rather than on the workshops. The convention started at 8a, and I aimed to get there around 9a. Lancaster is a beautiful area, but there are numerous one-way streets, and several streets were under construction. My GPS got me around the town with ease. The parking garage ($10 for the day) was full, so we opted for on-street parking ($3 for 2 hours). On street parking has a max of 2 hours, and the kiosks do not allow you to add time until your previous time has fully expired, which was a bit frustrating and made it feel like I was playing beat the clock while in the convention. The CHAP Convention is very well laid out and organized. There are a lot of people working for the convention and willing to answer questions. All of the workshops were on a single floor making it easy for families to get around. So the expo floor … Since I’ve attended teachers’ conventions in the past, I thought I knew what to expect. I’m not sure that I entirely did. As I’ve mentioned, this was the CHAP Convention, so Bible-based learning was front and center. Many of the vendors focused on the Christian faith, and many of the publishers talked about how they integrate Bible study into their curriculum. 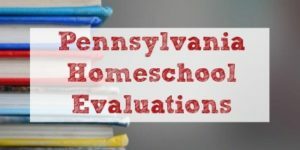 For someone who homeschools from a secular perspective and previously taught in a public school, the emphasis on Bible-based learning was overwhelming. That said, it wasn’t a problem with the convention just a culture shock. The best part of the day was getting to see many of the books and resources in person and being able to flip through the texts that I only previously saw online. I was able to ask questions about texts and curriculum packages. The sheer number of textbook and resource vendors blew my mind! With over 100 homeschool vendors in attendance, there were so many options that I didn’t know were available before today. After checking out the expo floor, it was time to move on to the used curriculum sale. 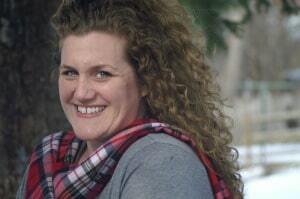 If you’ve ever been to a consignment sale, then you would be familiar with the setup. All of the books were dropped off before the start of the event and sorted on tables by subject. 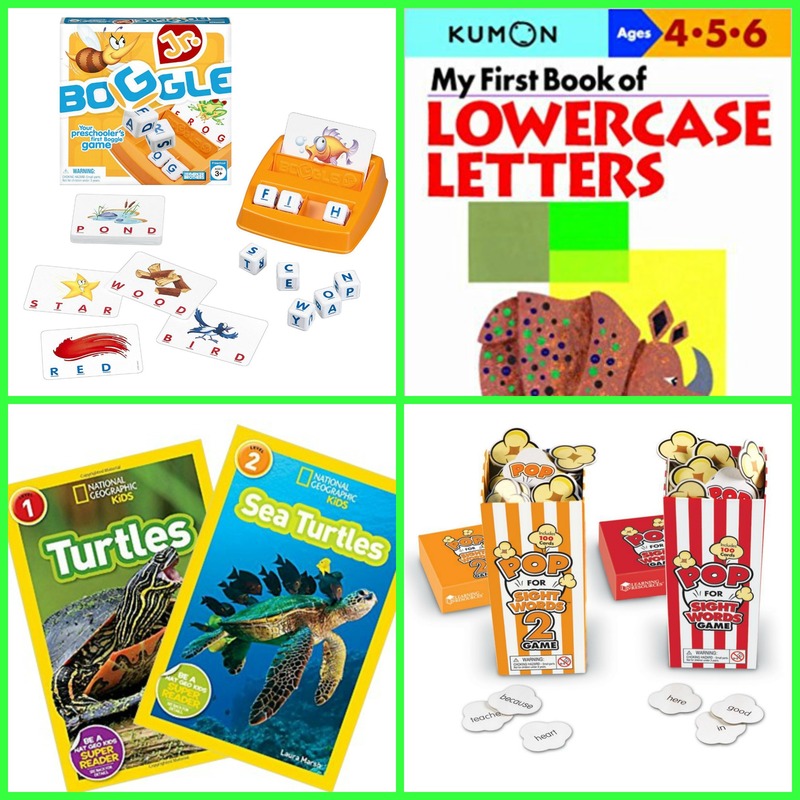 I was looking for foreign language and science resources, and while there were a lot of great items out there (I added a few to my future shopping list), the items on this years shopping list were not for sale. New books will be going out on Saturday for those who want to check it out. All in all, it was a great experience. 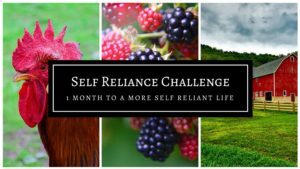 I am already looking forward to attending next year and attending the whole conference – workshops, expo, and booksale.